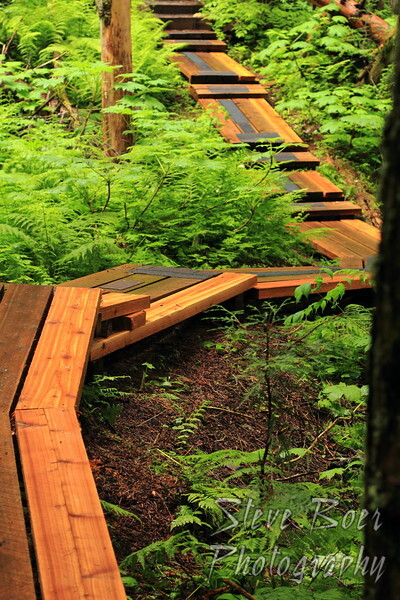 A shot of the boardwalk in the Ancient Forest, near Prince George, BC. I love when I find boardwalks in the forest like this! Yeah, this one was really nice, if you’re ever in the area you have to stop and enjoy it!